Current Issue: Volume 6, Number 1 (2019) DOI: 10.14529/jsfi1901. Abstracting and Indexing: Scopus, ACM Digital Library. Parallel scientific computing has entered a new era. Multicore processors on desktop computers make parallel computing a fundamental skill required by all computer scientists. 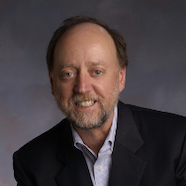 High-end systems have surpassed the Petaflop barrier, and significant efforts are devoted to the development of the next generation of hardware and software technologies towards Exascale systems. This is an exciting time for computing as we begin the journey on the road to exascale computing. ‘Going to the exascale’ will mean radical changes in computing architecture, software, and algorithms – basically, vastly increasing the levels of parallelism to the point of billions of threads working in tandem – which will force radical changes in how hardware is designed and how we go about solving problems. 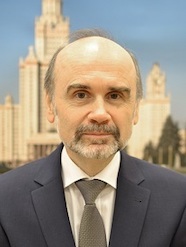 There are many computational and technical challenges ahead that must be overcome. The challenges are great, different than the current set of challenges, and exciting research problems await us. 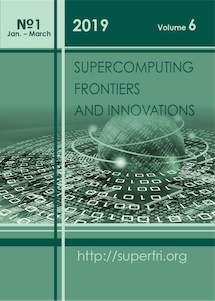 This journal, Supercomputing Frontiers and Innovations, gives an introduction to the area of innovative supercomputing technologies, prospective architectures, scalable and highly parallel algorithms, languages, data analytics, issues related to computational co-design, and cross-cutting HPC issues as well as papers on supercomputing education and massively parallel computing applications in science and industry. This journal provides immediate open access to its content on the principle that making research freely available to the public supports a greater global exchange of knowledge. We hope you find this journal timely, interesting, and informative. We welcome your contributions, suggestions, and improvements to this new journal. Please join us in making this exciting new venture a success. We hope you will find Supercomputing Frontiers and Innovations an ideal venue for the publication of your team’s next exciting results.